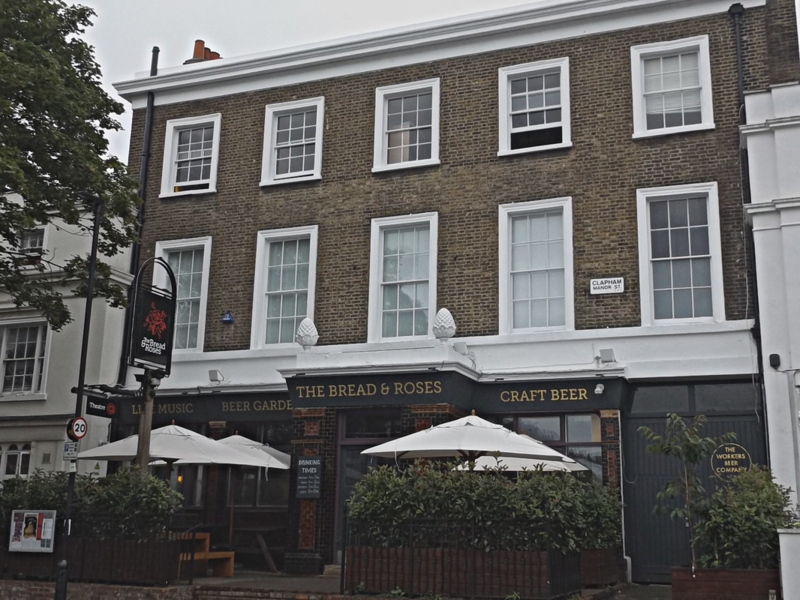 Home of the Clapham Fringe in its first and second year is The Bread & Roses, an award-winning and innovative fringe pub theatre. A 50-seat fringe venue above The Bread & Roses Pub, the theatre programs a wide-spread variety of productions for local as well as far-reaching audiences. Equality, diversity and artistic quality are at the forefront of the theatre's programming, which features in-house productions as well as many visiting companies. The theatre regularly hosts touring shows and has worked with award-winning ensembles with decades of experience but also frequently welcomes and supports emerging theatre-makers taking their first steps. The programme includes new writing, contemporary revivals, reinvented classics and occasionally also devised work, improvisational theatre, comedy events, family shows and physical theatre. 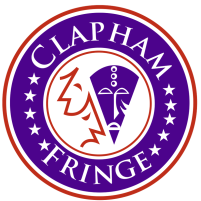 If you run a venue in Clapham or surroundings and also want to join the Clapham Fringe, get in touch! The Bread & Roses Theatre is located in London Travel Zone 2 and within 5-10 minutes walking distance of several tube and overground stations as well as many bus routes.